These are gorgeous!!! !Thanks for sharing!!! Those cards are so so so pretty. Loving the colors! Lucky you that you've already had the chance to play with it! You cards are STUNNING, as always!! Such a big fan of your work. Beautiful cards! I especially love the yellow and blue one. I love what you've done with the new Card Shoppe cardstock! Your cards are beautiful! Oh your cards are soooo pretty! I think my favorite is the Sweet and Adorable card. Wow! Absolutely beautiful! Anyone would love to recieve one of these. wow~ they are totally gorgeous. and sweet. These are so gorgeous! 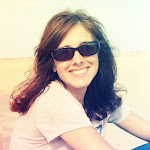 Just love the colors and the layering! Your cards are seriously stunning, every. single. time Anabelle. You have such a great eye, and your use of colour is so inspiring. All of your cards are just adorable!! Love your card creations! They are all great but I think the little bird is my favorite! Great colors! 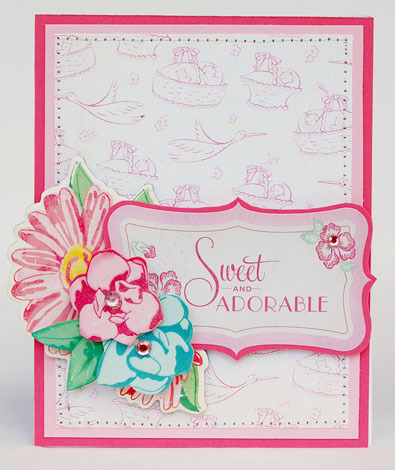 Awww your cards are simple adorable Anabelle! Wow, your cards are drop dead gorgeous! I really love your use of colours and the images are simply adorable. Fantastic cards! Those are some bright pinks - how fun! These are all simply sweet and great colors! I have wondered about stamping on them. I love your designs, so adorable. How exciting! These card designs are fantastic! Thank you for the chance! These colors are gorgeous! Great cards! Adorable cards! Love the simplicity but also how amazing the elements work together. That cardstock sounds perfect! Wonderful cards! Love the colour combos you've chosen! 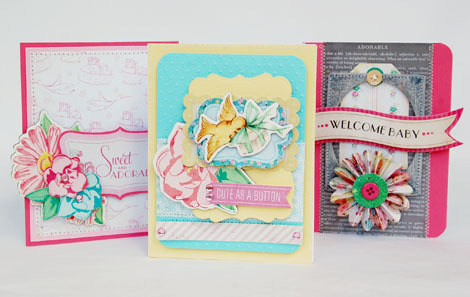 Beautiful cardstock colors and beautiful cards! Thanks for the giveaway. Your cards are adorable! I'd buy these in a heartbeat. 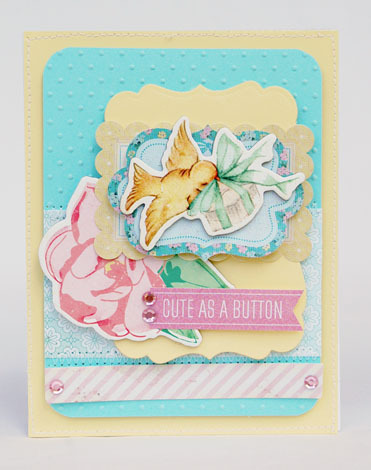 I'd sure love to try the Card Shoppe cardstock! Great cards...thanks for sharing ...happy crafting more beauties to share with the rest of the world! I always love to see your creations. I love these 3 cards. Thank you for the chance to win. such gorgeous cards!! thanks for the change to win!! 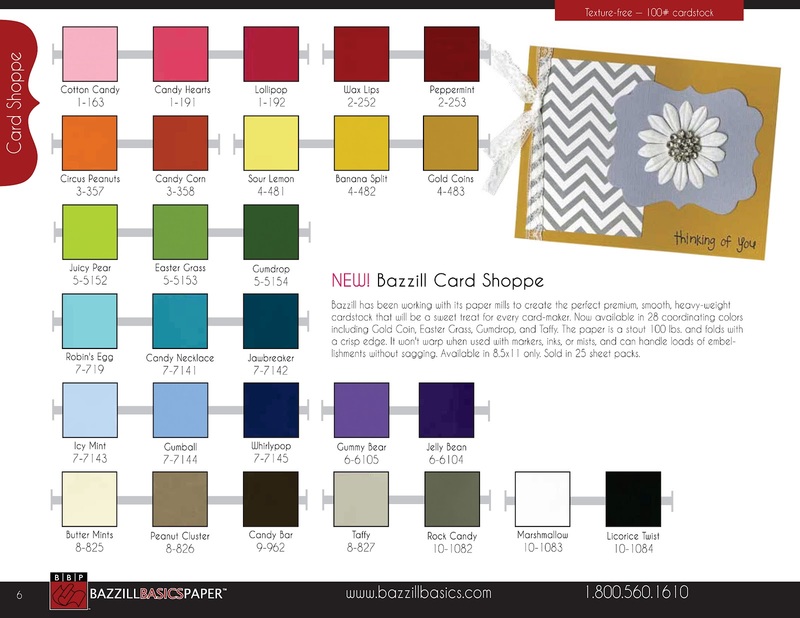 Love Bazzill cardstock and these are such lovely colors. Your cards really showcase them! Gorgeous cards... I100 lb bazzill sounds great...I would love to check this out!